oma Bank is one of Myanmar’s largest private banks, with 2000 employees and more than 50 branches nationwide. 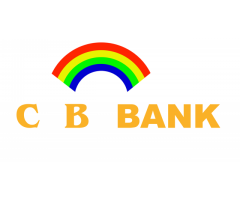 The Bank was founded by Mr Serge Pun and its first branch was opened in August 1993 in front of the iconic Aung San Stadium in Yangon. 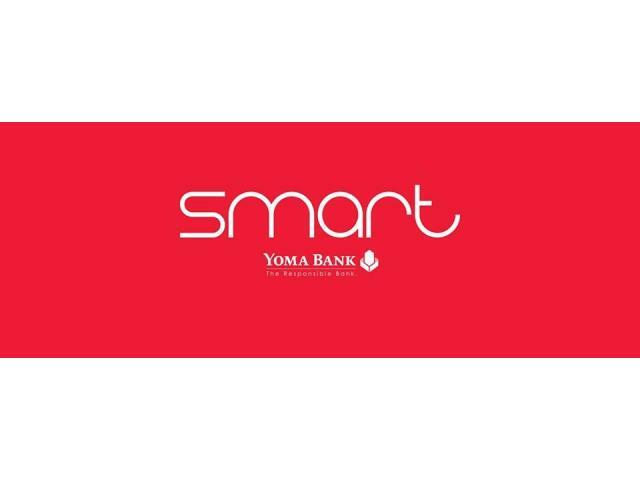 Yoma Bank has invested heavily in technology to optimize its nationwide branch network and is recognized for its efficient remittance services. 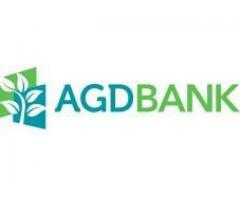 It was the first bank in Myanmar to use a computerized accounting system and pioneered wireless banking communications. 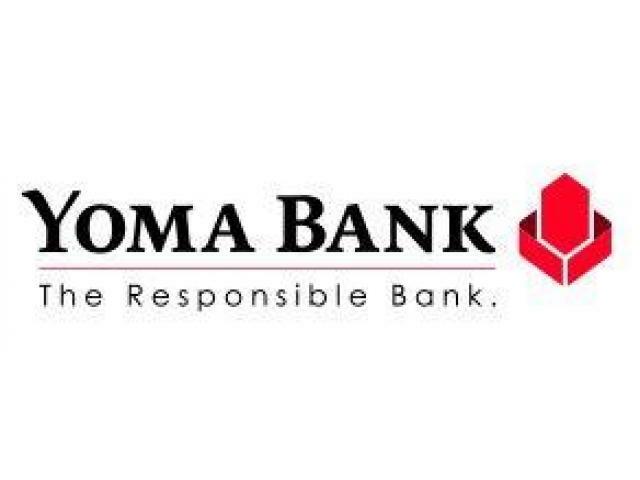 By 2003 Yoma Bank had grown to be one of the biggest banks in the country with 41 branches in 24 cities providing secure and efficient banking services nationwide. 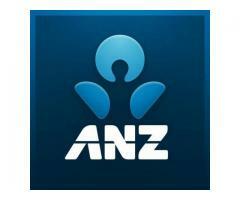 In 2003, Myanmar experienced a financial crisis which had a significant impact on the banking industry. 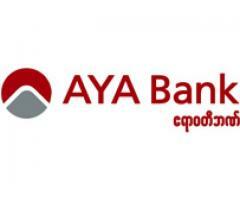 This led to the closure of many private banks while Yoma Bank's business activities were severely limited and had to sustain on domestic remittances. Yoma Bank’s remittance service still remains to be the most reliable and trusted in the country. 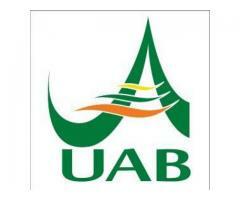 A new chapter began in August 2012 when Yoma Bank regained its full banking license. 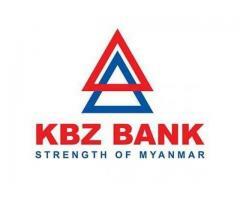 With more than 50 branches across Myanmar, the Bank strives to become a leading SME Bank in Myanmar. With more than twenty years’ experience in Myanmar’s financial sector, Yoma Bank is well positioned to support the continued growth of the Country in this period of transition.